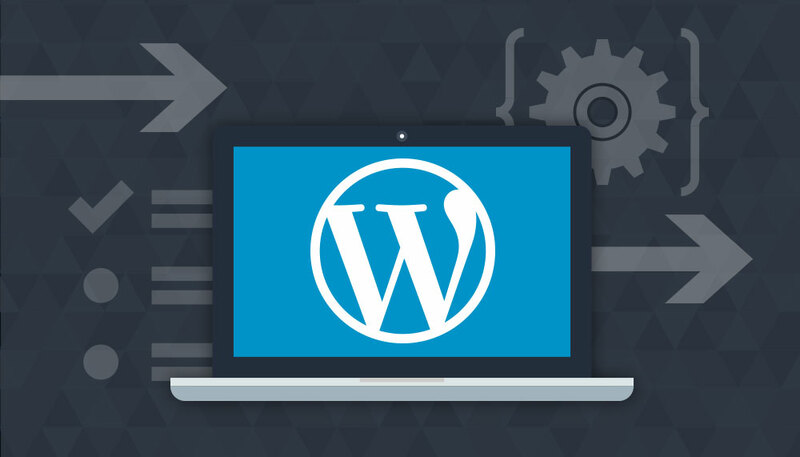 WordPress is by far the most popular CMS (content management system) in use online today and for good reason – it’s truly one of the easiest and most effective ways to run your website. This site uses WordPress, and in fact every site I’ve built in the last 10 years has used it as its backbone since it’s free, easy to use and offers a ton of excellent addons in the form of plugins. 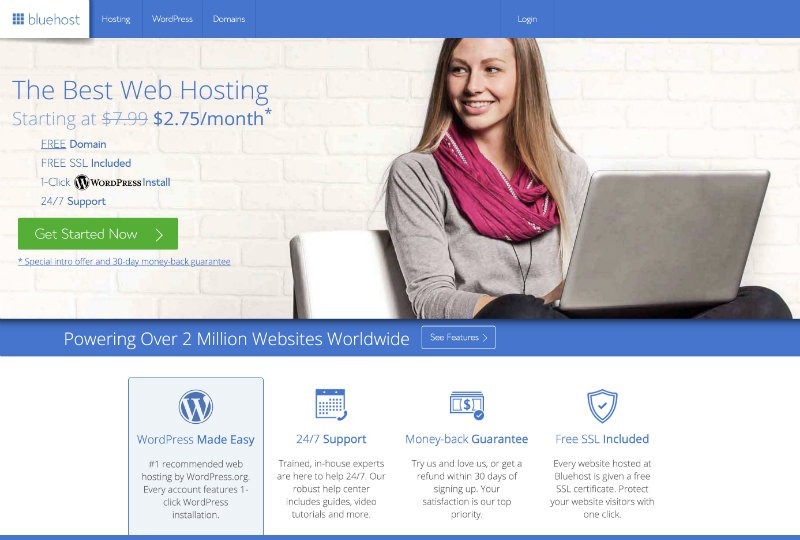 When it comes to WordPress hosting, you may think it’s not too important where you buy hosting from. In reality – nothing could be further from the truth. 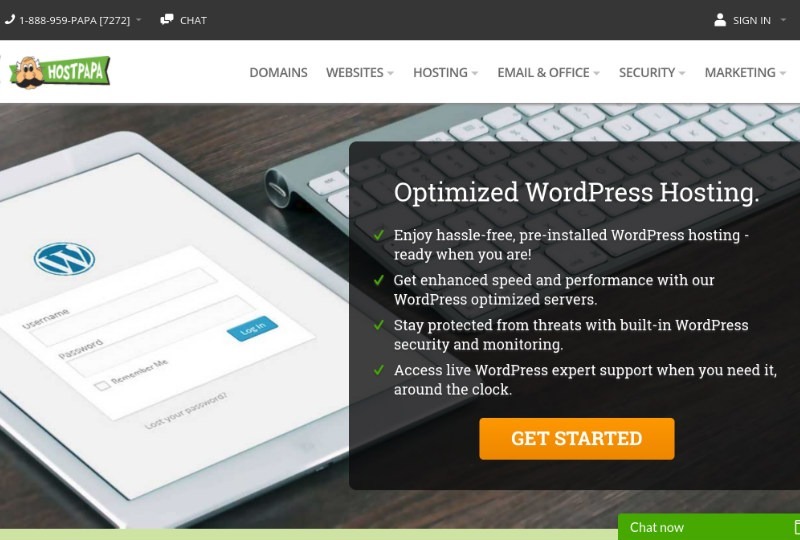 Choosing the right web hosting service for your WordPress site is going to save you a ton of headaches in the future (trust me) and will give your site the best chance of success in terms of speed, uptime, SEO, etc. 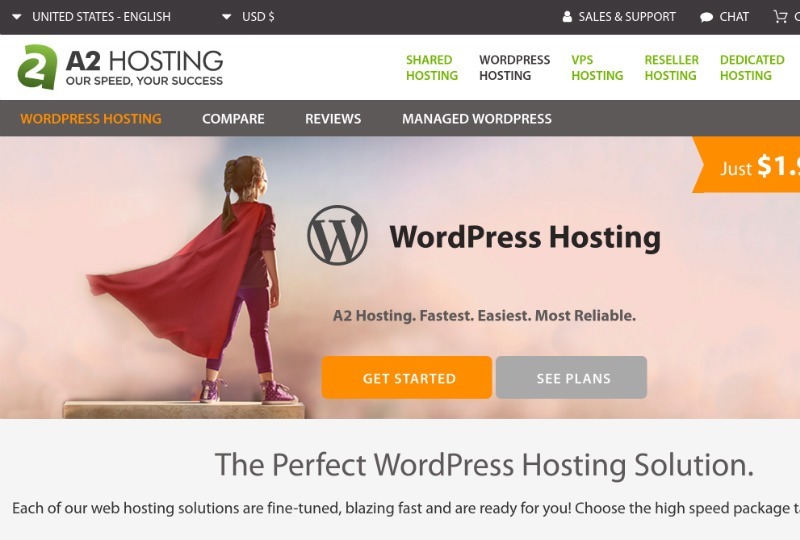 Below I’ve compiled a list of what I believe to be the top 5 best WordPress hosting services. 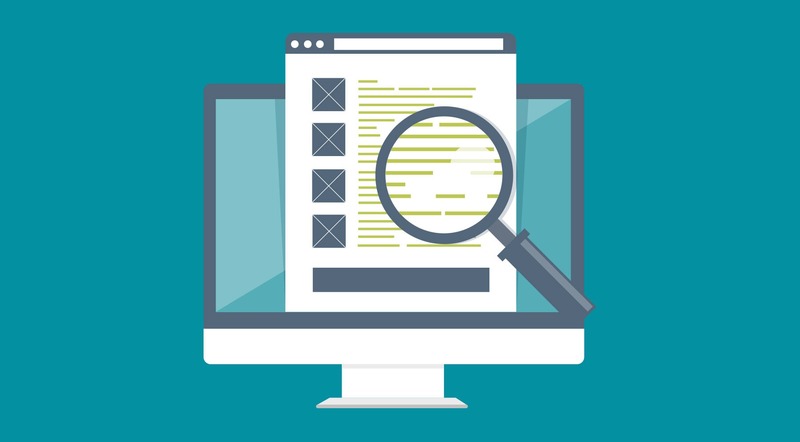 Under this list, you’ll find all the criteria that I believe are super important to consider when looking for a WP friendly host and should be taken into consideration before signing up. As I mentioned at the beginning of the page I really believe that WordPress is the absolute best way to manage your website. With limitless plugins and features, these days you can pretty much accomplish anything using the WP CMS to power your sites. That being said, it’s imperative to choose a hosting company that offers a ton of features and will give you the support you need – when you need it! 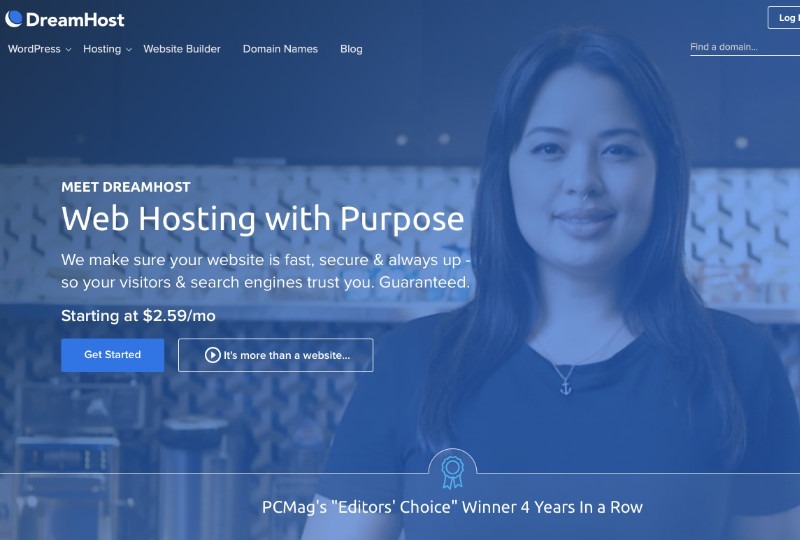 The good news is, there is so much competition in the hosting space these days that pretty much every company offers a load of free features to their customers. One-Click Installation – many hosts now (thankfully) offer a simple one-click installation process to setup WordPress. 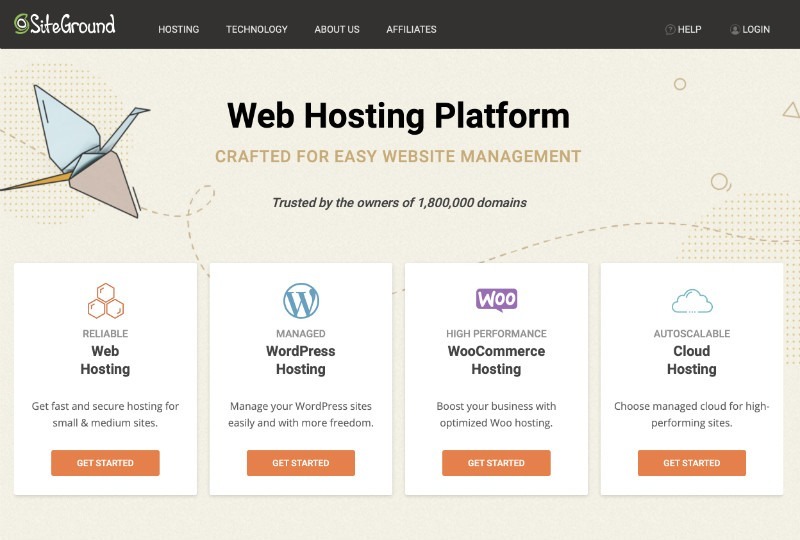 The way it works is pretty simple, you log into the backend of your hosting service, select the directory you want it installed on (most people use their homepage) and voila – they auto-create a database and set the site up. Automatic Updates – one of the very few downsides of WordPress is that it needs to be updated when developers release new versions of the software, or if the plugins you use need updating. This can easily be done manually via the WP backend, but it’s very useful to have it all automated via the host, the reason being that outdated sites sometimes can have security vulnerabilities which is something no one wants to deal with. Daily Backups – trust me when I say there is nothing more frustrating then accidentally deleting your website or having some technical mishap wipe out your hard work (if you work online long enough, this will happen to you). Having a host that provides seamless automated daily backups of your site can be an absolute live saver when things go wrong. Speed & Optimization – one of the biggest grips I have with certain hosts who shall go unnamed on this page is they offer slow and crappy hosting plans. 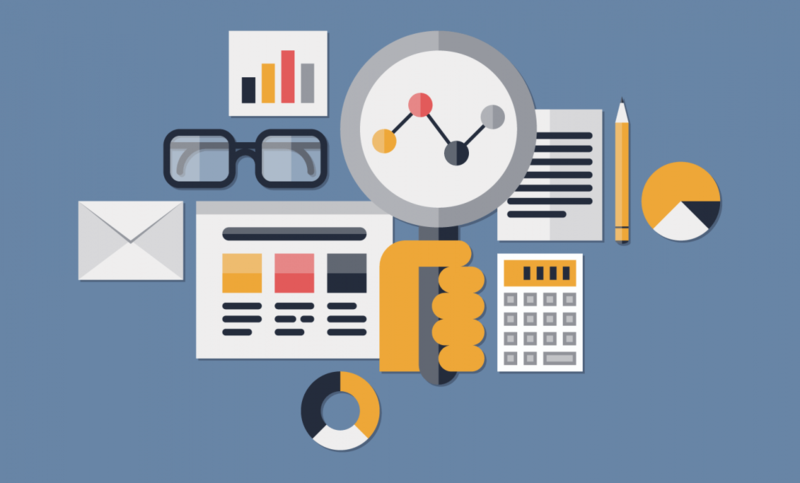 It’s no secret that speed is one of the most vital factors for site success in the search engines these days. Because of this, it’s essential to use a host that offers very fast servers, ideally with their own caching. Reliable Uptime – this is really a no-brainer these days but you want a host that offers 99.99% uptime, meaning that their services almost never go down. The last thing you want is a potential customer coming to your website only to find it unavailable to use. Money Back Guarantee – this is a bit of a moot point in my opinion since most of the sites offering this are good, but I still think it’s a good metric of the confidence they have in their services. Hosts that offer an easy money back guarantee definitely know that most customers will end up enjoying their service and never using it, so it’s useful to offer. Friendly & Knowledge Staff – another very important piece of the choosing WP hosting pie is if the site offers excellent customer support. Whether you need to migrate a site or just want to ask a simply question, this will may a big impact on your overall experience.